The July 2018 issue of Public Management magazine included an article titled “Local Government Options in the Era of State Preemption.” This article was written as a collaboration between School of Government faculty member Carl Stenberg, retired professor James Svara, and associate professor and director at the Center for Urban Innovation at Arizona State University David Swindell. The article first summarizes the origins of local government powers. The authors then identify ways in which these powers have been restricted, and offer insight as to how local governments can continue to operate under these limited conditions. The authors offer a variety of options for local governments as they seek to work with and challenge state preemption, and stress the importance of choosing preemption battles wisely. They also recommend that local governments act quickly if they hope to preserve the autonomy needed for them to properly address the concerns of their citizens moving forward. Carl Stenberg joined the School of Government in 2003. Previously, he served as dean of Yale Gordon College of Liberal Arts, University of Baltimore; director of the Weldon Cooper Center for Public Service, University of Virginia; executive director of the Council of State Governments; and assistant director of the U.S. Advisory Commission on Intergovernmental Relations. He is former feature editor of Public Administration Review and co-author of America's Future Work Force. Stenberg is a fellow and former chair of the Board of Directors of the National Academy of Public Administration and past president of the American Society for Public Administration. 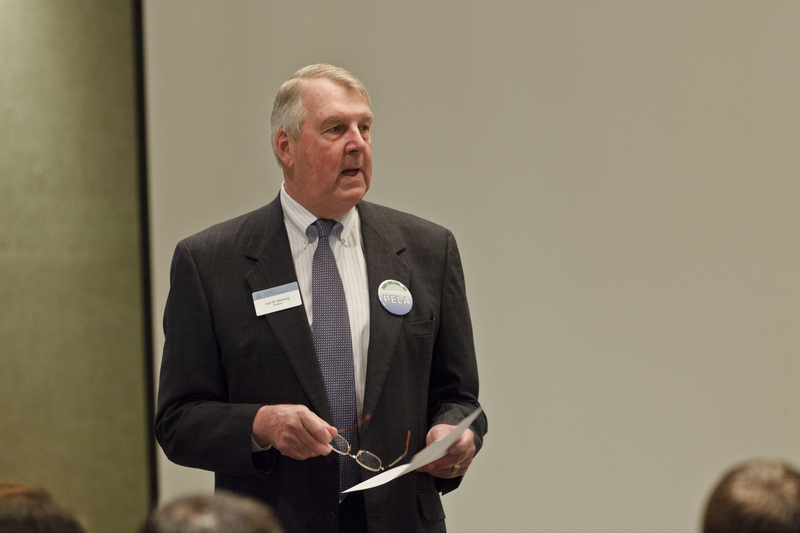 He served as director of the MPA program at the School of Government from 2006 to 2011. Stenberg holds a BA from Allegheny College and an MPA and a PhD from the State University of New York at Albany. 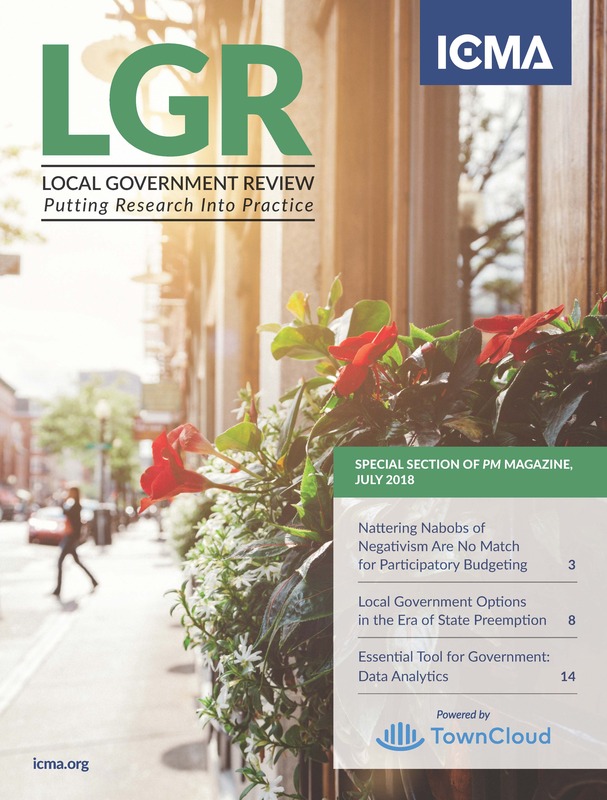 This article is reprinted with special permission from LGR: Local Government Review, a special section of the July 2018 Public Management (PM) magazine, copyrighted and published by ICMA, the International City/County Management Association, Washington, D.C. LGR is available for purchase through the ICMA Bookstore at https://icma.org/july-2018-LGR.